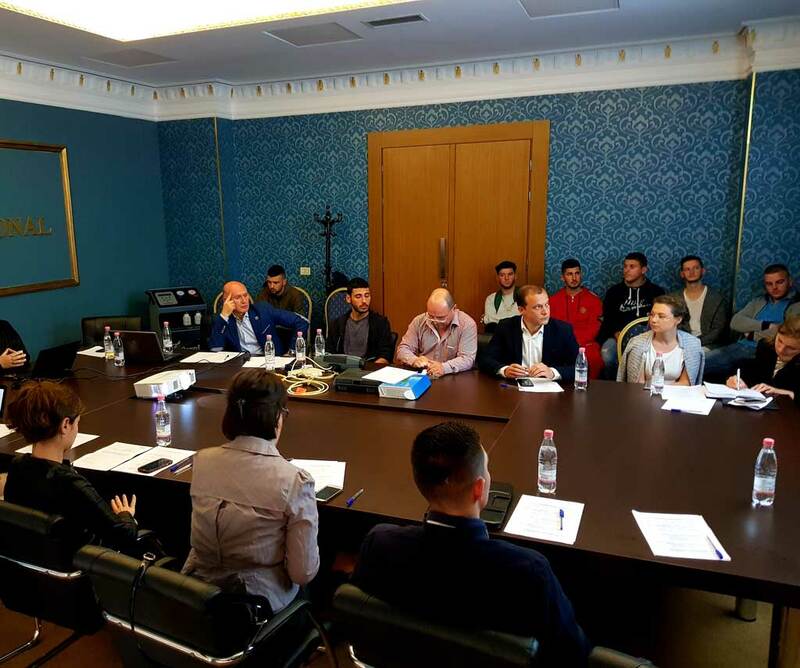 The National Ozone Unit in cooperation with the Ministry of Tourism and Environment and National Business Center, organized in Tirana the “Training on Ozone Depleting Substances and Licensing System in Albania”. This training workshop was attended by representatives from Ministry of Tourism and Environment, National Business Center and other stakeholders. The training has been delivered in three parts. 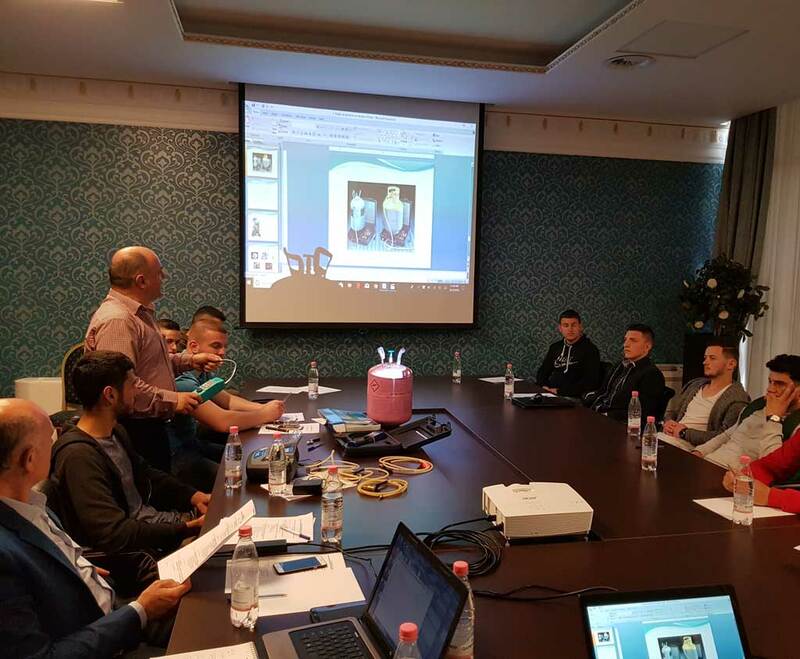 During the first part of the activity, were addressed theoretical topics related with the knowledge on the protection of the ozone layer, Vienna Convention and Montreal Protocol on ODS, national ODS legislation and licensing system in Albania, new training and certification scheme as well as ODS classification and identification methods, monitoring and control of ODS in Albania, etc. 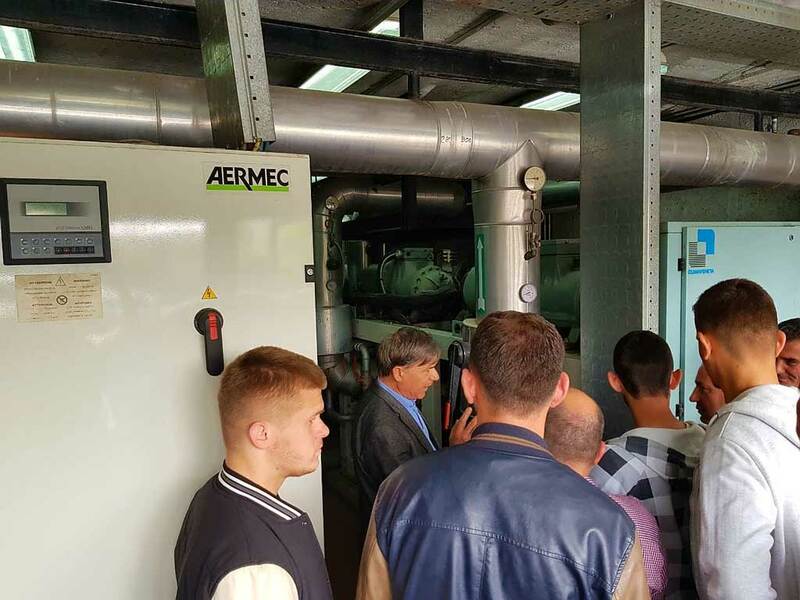 During the second part of the workshop, the participants followed different activities like: practical exercise on identification of ODS through the examination of documentation and visual inspection of the different cylinders, practical exercise on identification of ODS using refrigerant identifiers, site visit of RAC systems in Tirana International Hotel. 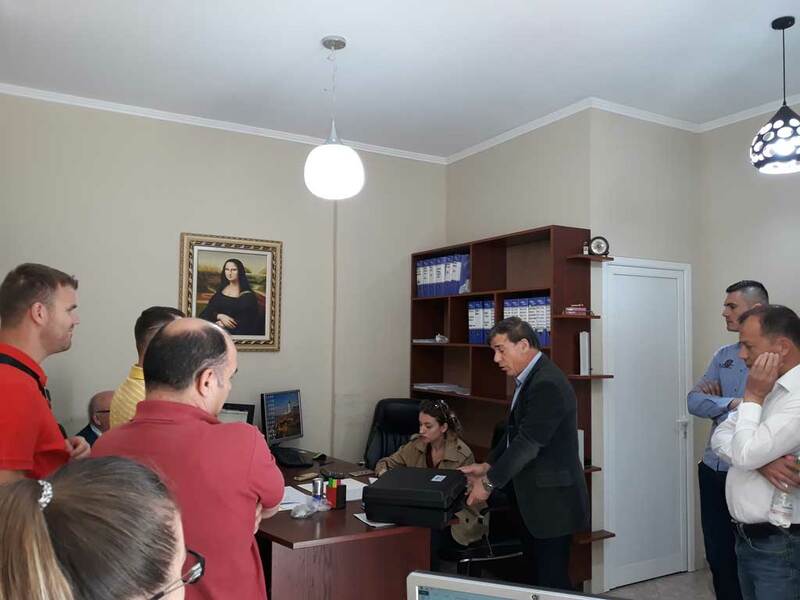 The third part of the activity, the site visit at the premises of Albanian’s company that imports and use HCFC substances and alternatives, it was deemed necessary and it was highly appreciated by the participants, as they have undertaken practical documentation and labeling examination of stationary refrigeration and air-conditioning systems, permits and checking of Custom documentations.